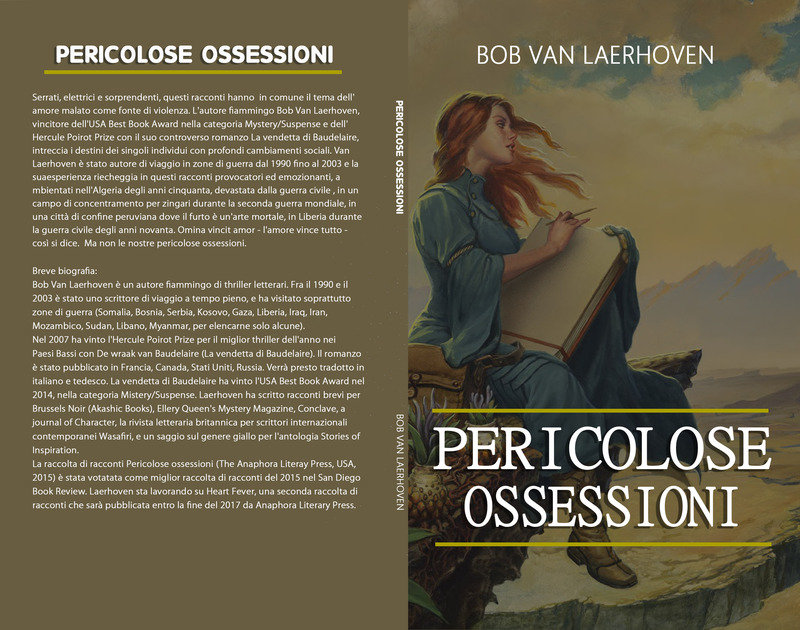 Pericolose ossessioni, the Italian translation of my American short story collection Dangerous Obsessions has been published by Babelcube in e-book and paperback, translated by Paolo Santini. Cover of the Russian edition of "Baudelaire's Revenge"
Месть Бодлера, the Russian edition of Baudelaire’s Revenge, translated by Larisa Biyuts from the English edition (Pegasus Books – New York), will appear in April 2017, in e-book, paperback, and hardcover. 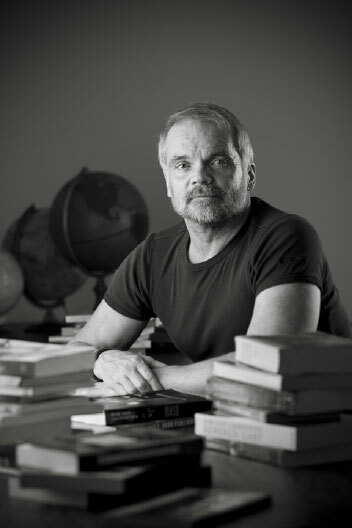 The edition is the result of the American-Russian co-operation between literary agent Steve Hague and Ph.D. Anna Faktorovich, CEO of The Anaphora Literary Press.